American automaker Tesla, Inc. filed a trademark application in August 2016 for the new Model 3 logo. 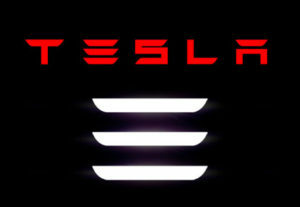 The Tesla Model 3 logo with three horizontal lines was going to cover a variety of classes including automobiles and apparel. 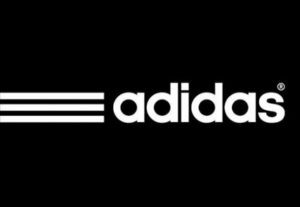 Adidas filed a notice of opposition over Tesla’s pending trademark application, claiming the logo infringes the Adidas 3-Stripes trademark. 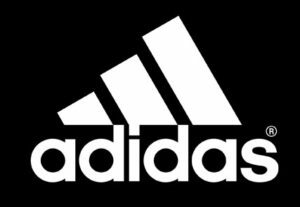 The stripes in the Adidas trademark, usually found to be diagonal or vertical, were first registered as a trademark in 1969, and once a trademark is registered, it can last forever. 1. Likelihood of confusion of affiliation. 2. Dilution of the distinctive quality of Adidas’ 3-Stripes trademark. Although Tesla is a manufacturer of automobiles and Adidas is an apparel company, the goods referenced in the Tesla trademark application were the same as Adidas, such as caps and jackets. The notice of opposition requested that Tesla’s application be denied. Tesla has since withdrawn its application and the new Tesla Model 3 logo will use a numeric 3 instead of the three horizontal bars.